The MP High Court announced notification for District Judge Post and the number of vacancies allotted for this post is 55 vacancies. 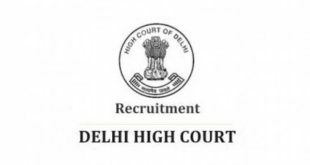 The MP High Court HC District Judge Recruitment Registration is started from December 21st 2018 and Closed on January 14th 2019. The Madhya Pradesh High Court District Judge Application link will be activated on Dec 21st. After the MP HC Apply Online link is released it is posted in our website which makes the application process easy for you. 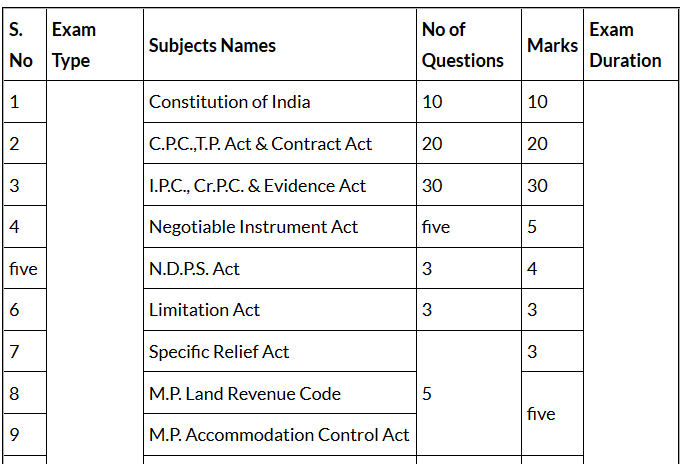 The MP High Court District Judge Mains and Prelims Exam Pattern is given below in the tabular form with clear explanation including marks. 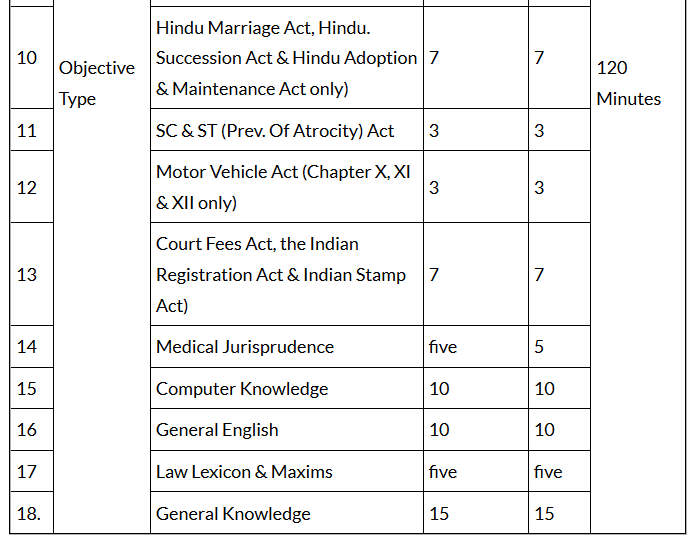 The MP High Court District Judge Syllabus is also given below with complete explanation of marks and duration. The MP High Court District Judge Syllabus direct download link in PDF Format is also given in the article. 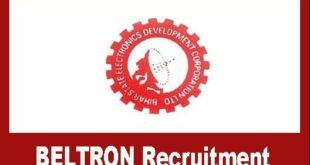 The candidates who interested in District Judge Post in Madhya Pradesh can apply. Fill the MP High Court District Judge Application Form carefully without entering wrong details, if you enter the wrong details in MP High Court District Judge Application then the Application Form will be rejected and you will be not able to write the Exam. If MP High Court District Judge Syllabus and Exam Pattern is very useful in Preparation Process of getting this job. So don’t neglect and prepare for the exam by using MP HC Syllabus 2018-19 which is given below and the direct links to download is also given Below. Latest Update: The MP High Court District Judge Syllabus, Exam Pattern and Apply Online download link is given at the end of the article.